Eric’s background as former Ball State player, assistant BSU Men’s coach, All-American player, Midwest Pro Beach player, and top club coach for 19 years has prepared Eric for this new role. 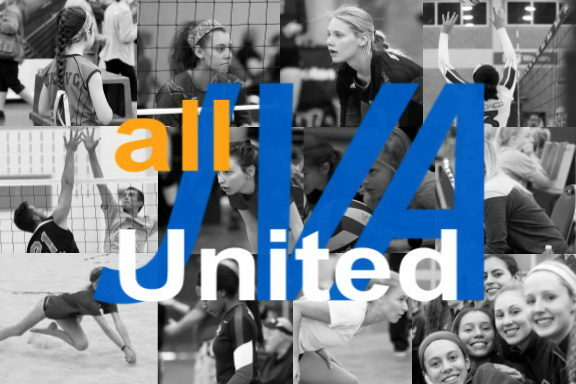 Coach Bulmahn has assisted over 80 athletes in receiving Division 1 college scholarships across the United States and his collegiate connections will prove invaluable for Munciana athletes wanting to play at the next level. Eric also took the Varsity head coaching position at Mt. Vernon High School in 2014 and transformed the team from 9-20 to 24-9 in his first year as a high school coach. In 2015 Coach Bulmahn guided Mt. Vernon to a 29-5 record and Sectional Championship. 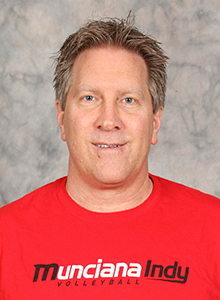 Eric has worked numerous collegiate camps and is highly respected as a top clinician. Munciana and Coach Bulmahn are a natural fit, as both create the family atmosphere, developing each athlete with the proper instruction to maximize her potential as a person and a player. Eric has also been an NCAA Division 1 Men’s and Women’s official for 27 years and has been selected as an official for 4 NCAA Final Four’s.